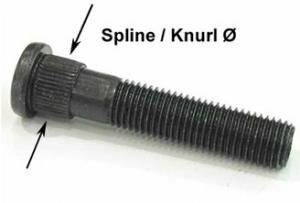 Eibach wheel bolts for all cars with dimensions and bolt type. 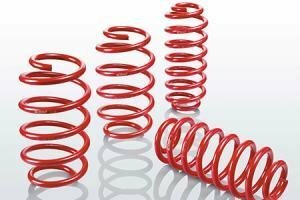 Eibach lowering springs from outlet, for discounted price. 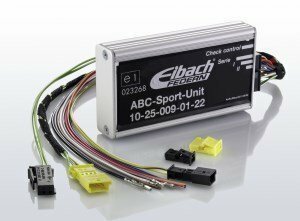 A suspension control module for active electronically controlled suspensions. 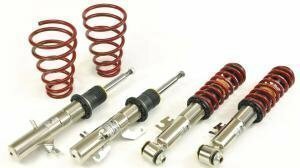 The Eibach EDC unit offers a literal plug in suspension kit for sporty driving style, adjusting shock stiffness. 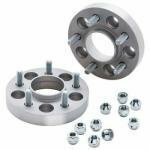 High quality Eibach wheels stud with height and thread. 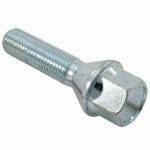 Bolts strength is 10.9 (grade). 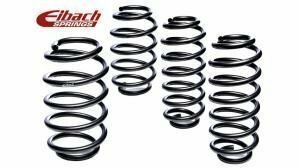 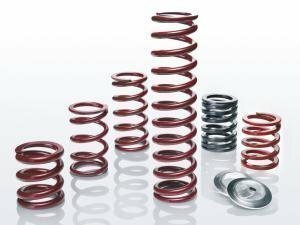 Eibach Racing springs - used by WRC and Formula 1 garages. 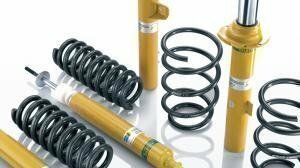 Excellent performance by Eibach. 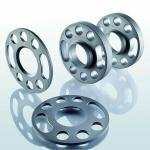 Eibach VAG spacers 5mm, 11mm, 15mm and 20mm sizes. 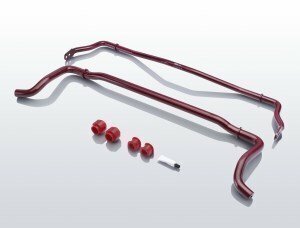 Fits almost every VAG car (Skoda, Seat, Volkswagen (not touareg & T5), Audi (not Q5, Q7, A5, A8 and A4 B8).